Should Vietnam increase the number of schools for the gifted? 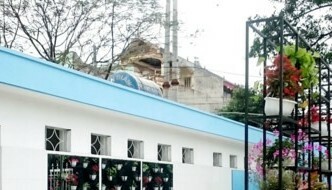 VietNamNet Bridge - Educators believe that the restriction on the number of schools for the gifted in each province is no longer reasonable in new circumstances. 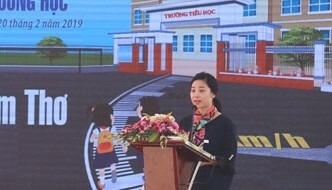 Vietnam needs to have more schools to promote more talented students, he said.Under a Central Party Committee resolution, there is only one school for the gifted in every province and the model must not be applied to primary and secondary education. 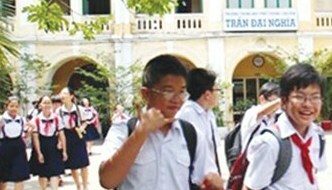 The Hanoi and HCMC education departments every year release documents to remind secondary schools not to organize entrance exams to find students for classes of selected students.However, a high school teacher in Hanoi commented that secondary schools still exist in reality. 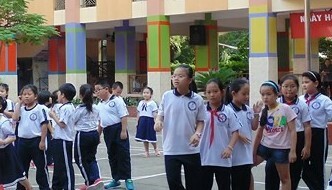 While local education departments state that the classes from the sixth to ninth grades at the Hanoi-Amsterdam in Hanoi and Tran Dai Nghia schools in HCMC have students whose academic achievements are just at a normal level, people still consider these as classes for gifted students. 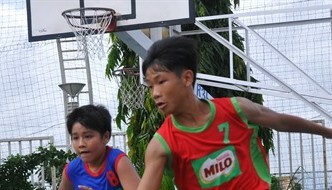 That is why the two … [Read more...] about Should Vietnam increase the number of schools for the gifted?